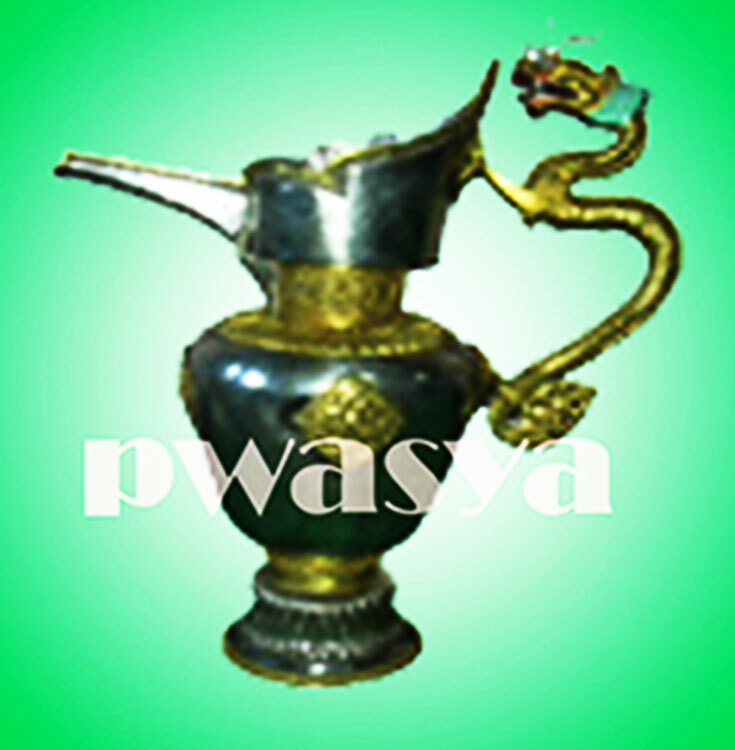 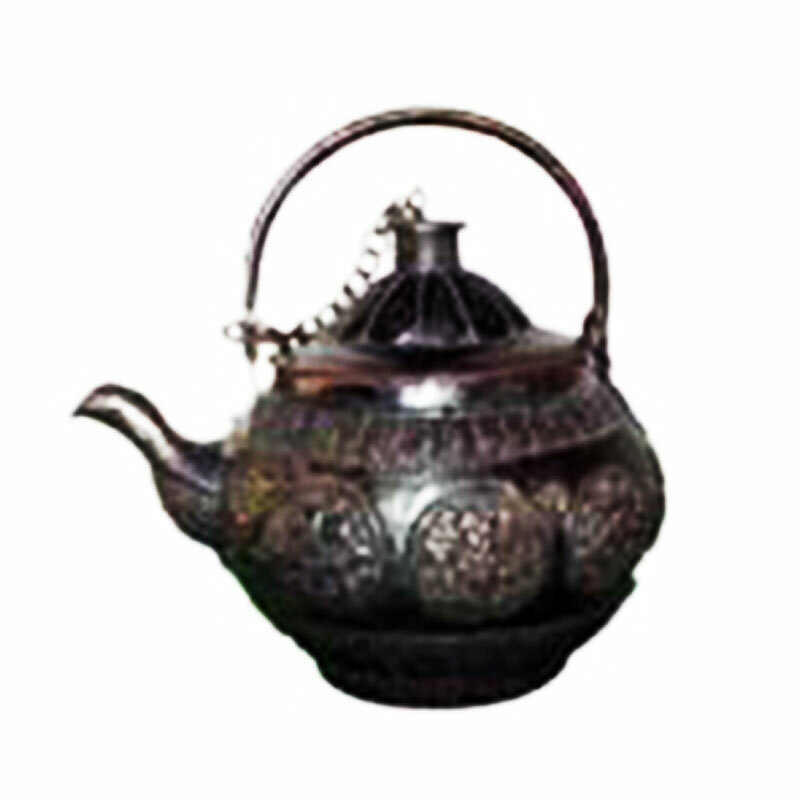 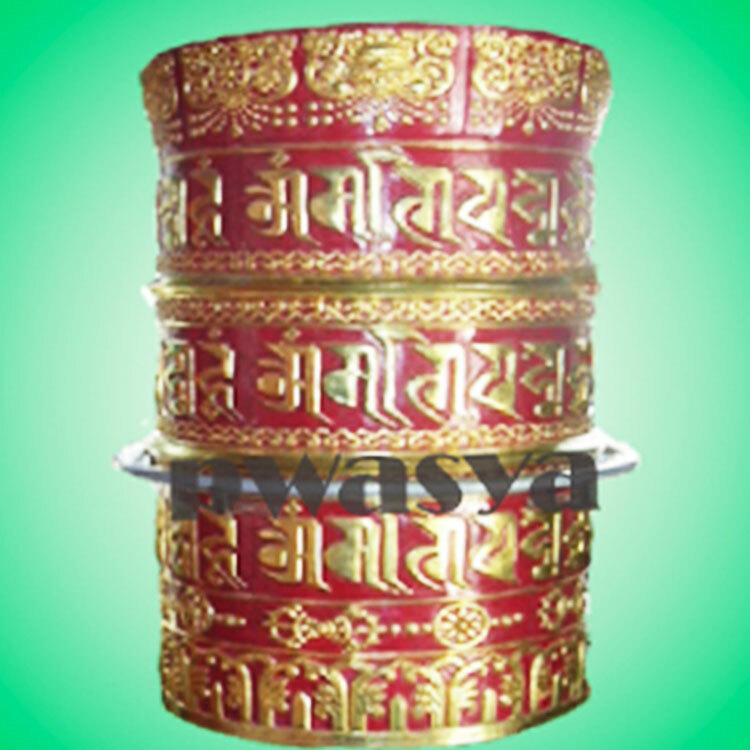 Pwa: Sya: Metal Crafts is a renowned metallic handicrafts exporters in Nepal. 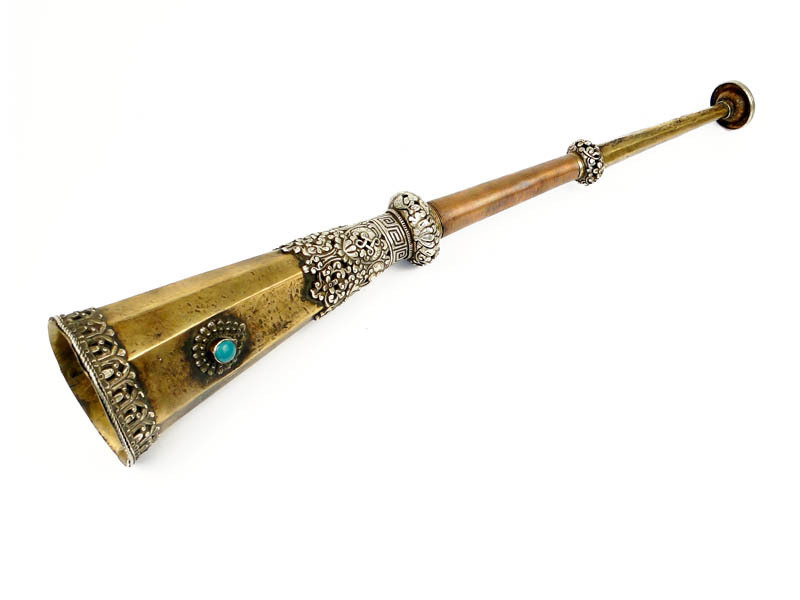 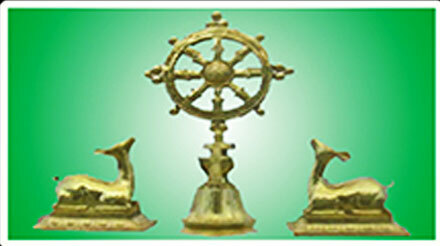 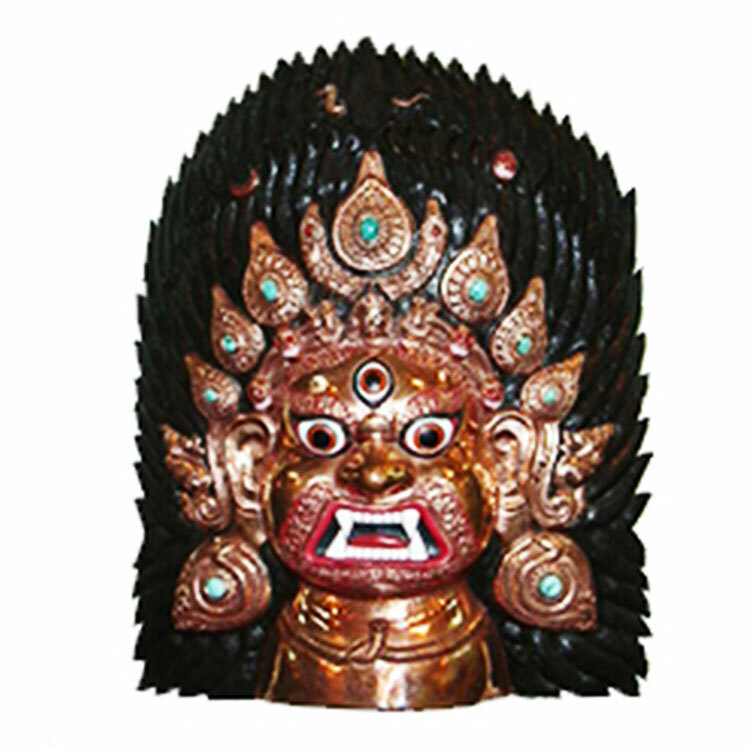 The company is specialized on monastery crafts, stupas items, statues and temple items. 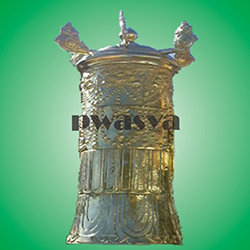 Pwa: Sya: Metal Crafts was established by Mr. Subarna Raj Tamrakar, 'Pwasya', and since then has been a prominent name in metallic crafts. 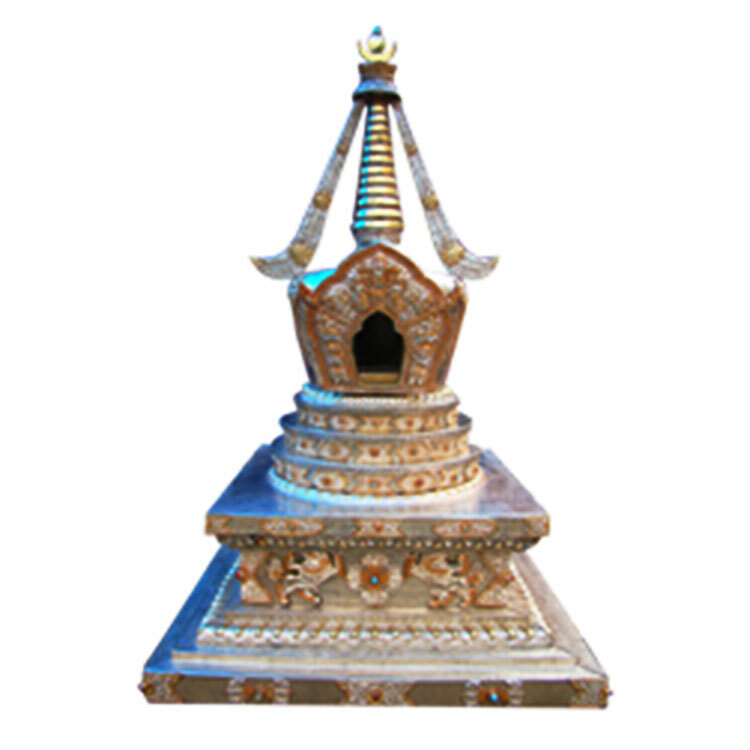 Pwa: Sya: Metal Crafts make beautifully decorated stupas used as a decorative in home and hotels.